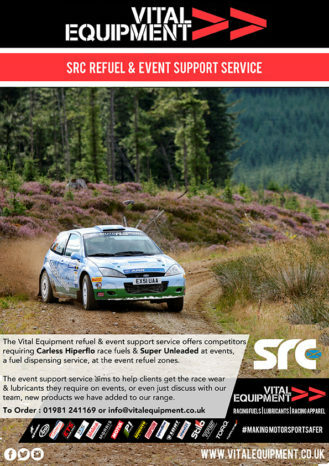 The KNC Groundworks Motorsport UK Scottish Rally Championship is pleased to have a preferred fuel supplier once again in 2019, Vital Equipment Limited. Vital will deliver your pre-ordered fuel to events. They can supply both Super Unleaded pump fuel and an FIA specification competition fuel.